Tried this recipe today and It came out just the way you mentioned here. It was delicious. The secret is to figure the salt content as a bit more or less will turn the whole dish sour or bland. Also the cauliflower needs around 5-6 minutes to become tender while boiling unlike mentioned here. Rest superb. Thanks for the recipe. Tried it today. It came out very well. Really tasty!! Thanks for the recipe. 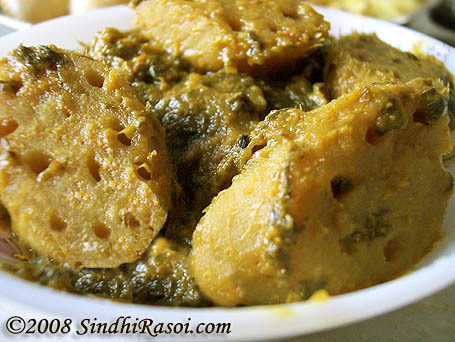 I wanted to try Sindhi recipes today. I tried out the Gobi Patata recipe. It was tasty and I relished it with rotis. Thank you so much for sharing. 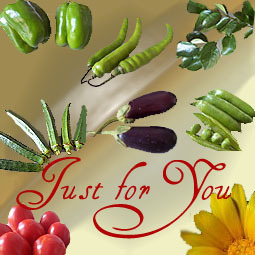 Also, I shall put it in my blog later mentioning your website as recipe source. 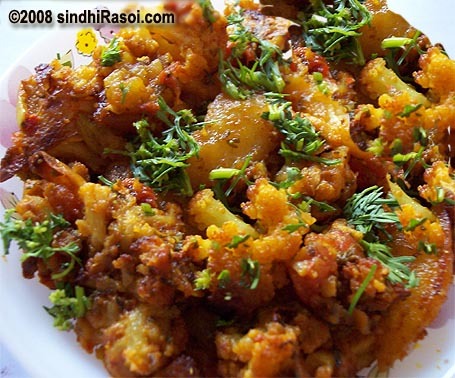 Am happy to see so many Sindhi recipes in your blog. 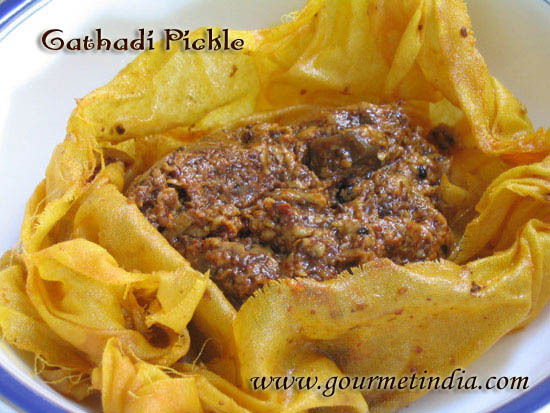 This recipe looks n sounds so delicious………m sure going 2 try it sooooooooooooon…..thx for sharing….